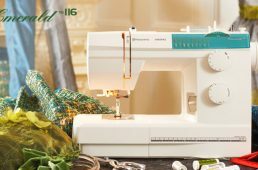 Sewing Machine Servicing – Habbydays Machine Servicing. 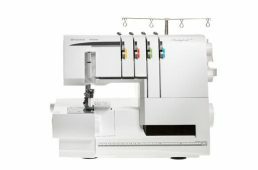 Basic/Mechanical machines Computerised Machines PAT testing Order online and drop off your machine in-store. If you are unable to visit us in store, you will need to arrange your own courier for delivery, and return courier costs will be added to your overall bill.
" /> Machine Servicing. Basic/Mechanical machines Computerised Machines PAT testing Order online and drop off your machine in-store. If you are unable to visit us in store, you will need to arrange your own courier for delivery, and return courier costs will be added to your overall bill. Order online and drop off your machine in-store. If you are unable to visit us in store, you will need to arrange your own courier for delivery, and return courier costs will be added to your overall bill. 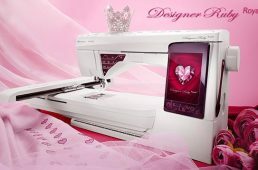 We offer sewing machine services, repairs and PAT testing. Please allow one week for servicing to be completed. Often we will have the service complete before this but it will depend on workload. If your machine requires repair, we will assess and advise before carrying out any work. 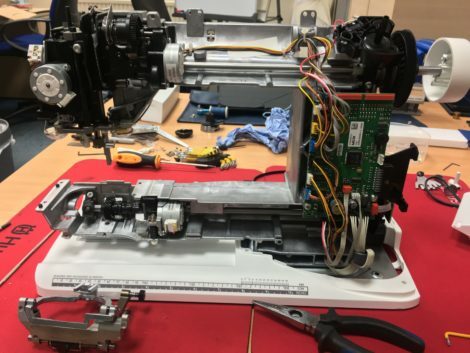 If your machine is over a year old, you will often need it to be PAT tested if you are attending any clubs, classes/workshops or use your machine for work. We can offer PAT testing starting at £10 per machine. 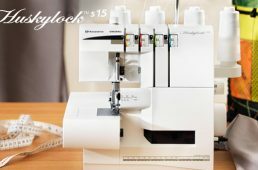 Group bookings of 5+ machines may be eligible for a discount. PAT testing is included in our machine servicing. Prices displayed here do not include parts or additional labour if any repairs are required. We will always discuss any additional work before carrying it out.